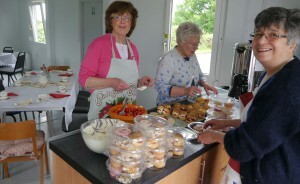 The Afternoon Tea on Saturday in Lonmay Church Hall was well attended and enjoyed by all. Nineteen teams enjoyed a convivial evening as they battled for first place on Friday evening in Lonmay hall. 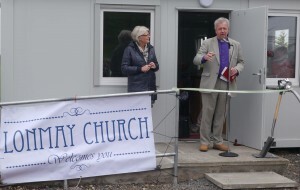 Our thanks go out to Elma Bissett for compiling the questions and to Tim Barker for being Question Master. The magnificent total of £508 for Lonmay Church funds was raised from the quiz and raffle. 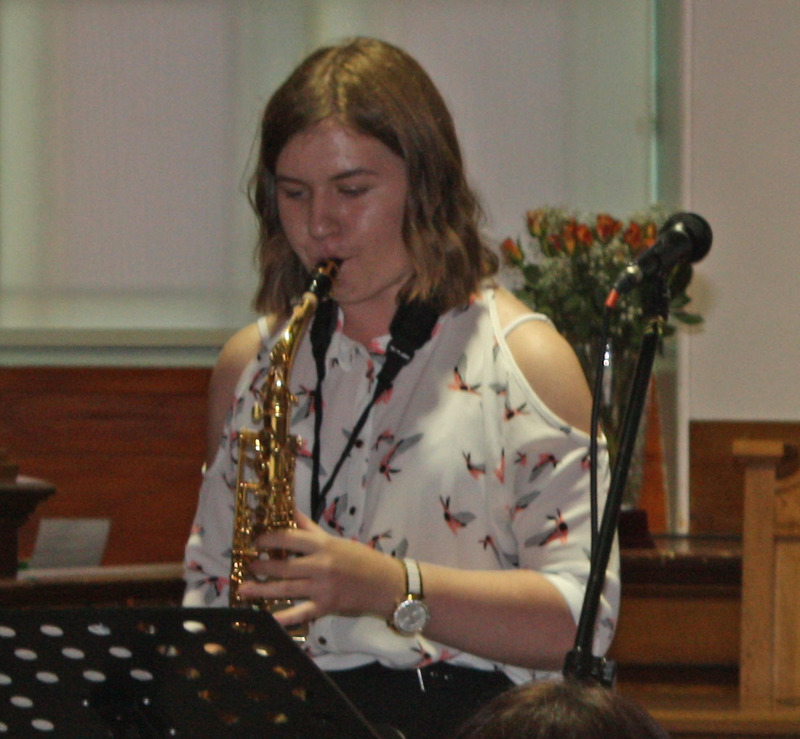 Concert: A Celebration of Music was held on 1st September 2017 in the church. 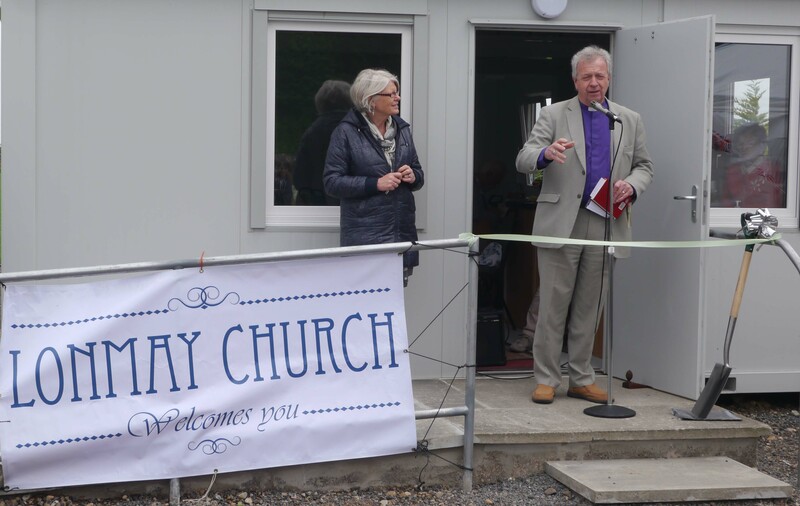 18 June 2016: Lonmay Church Strawberry Tea and official opening of new Church Hall, and dedication of memorial tree. 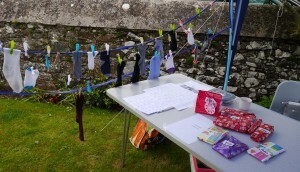 The day went very well is spite of the cool breeze, with plenty of indoor and covered accommodation for the teas and stalls. 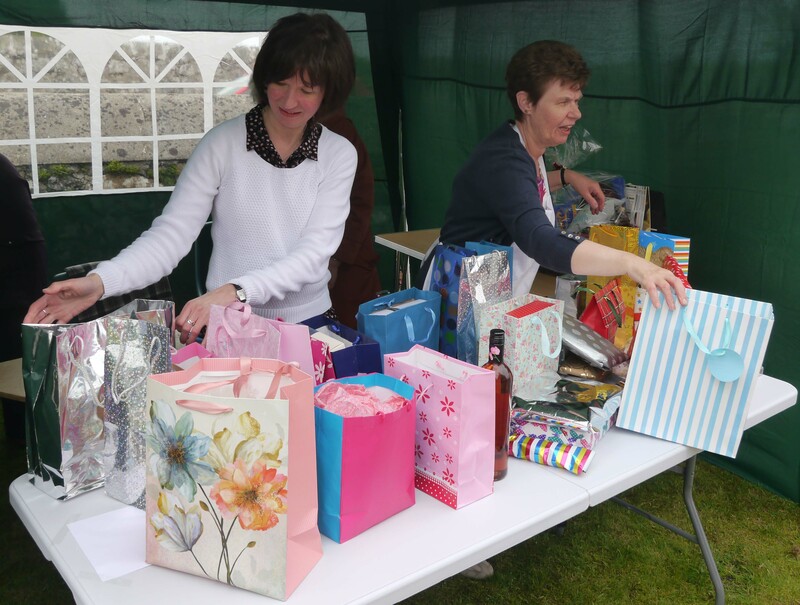 The bouncy castle was very popular with the children and lots of prizes for all ages were provided by the raffle and other stalls. 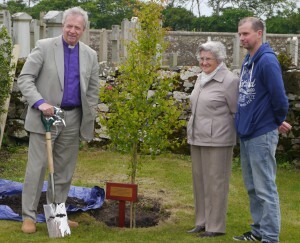 The Very Reverend John P Chalmers formally opened the new church hall and planted the memorial tree to “BB Andy” Buchan. A sample of the day’s activities can be seen below (click on any image to enlarge).